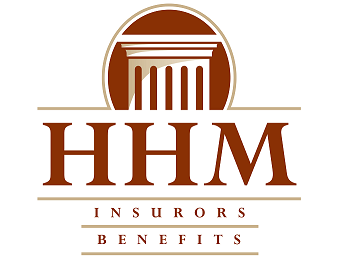 "HHM Insurors has been our insurance advisor since 1982. Because our administrative staff is small we rely on our regular conversations with their firm on an array of contractual related insurance issues." Nick Aspiotes, President, Almega Company, Inc.
HHM Insurors is committed to providing you with the best customer service to meet your insurance needs. Have a question about your policy? Checking on a claim? Have you been in an accident? We're here to help. 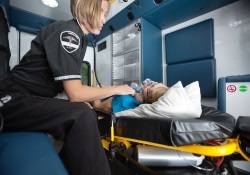 Call us at 412.893.2500. Or fill out the form below and we'll contact you shortly.